WABCO, KNORR, MERITOR, SAF, BPW, IVECO, VOLVO, SCANIA, KENWORTH, MERCEDES, MACK, BUS APPLICATIONS and many more. 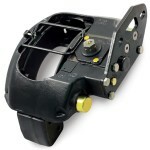 These are remanufactured under the strictest quality standards, SCTEG brake calipers are built from OE castings and extensively tested to ensure the same fit, form and function as a new OE unit. Only the best cores, without excessive wear, corrosion or blemishes are selected. All components used in our calipers are brand new and of the highest quality, aditionally every unit is then pressure tested before release. 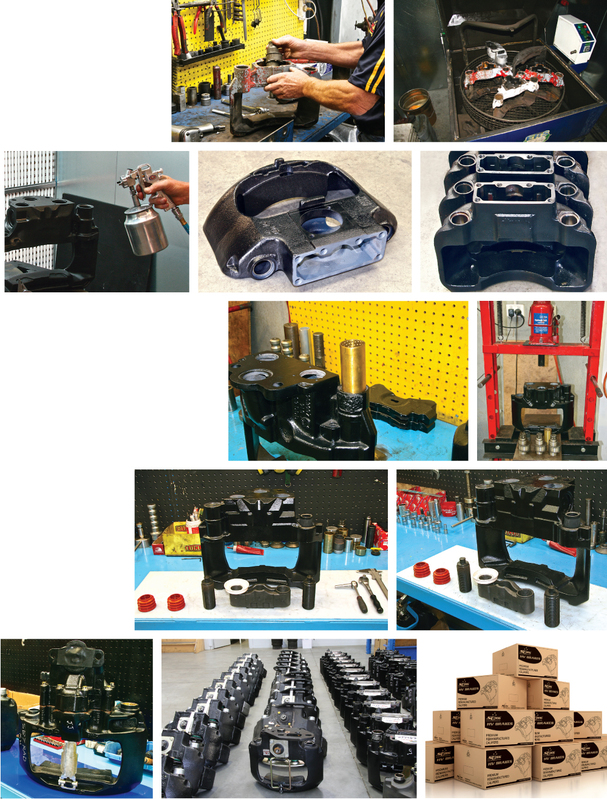 All calipers are remanufactured using only new parts. High quality branded & boxed product. A comprehensive inspection of each Caliper Body is carried out. All rubber seals, boots and hardware are discarded. Caliper Bodies are then hot washed, this process cleans off any residual oils & grease. Finally caliper bodies are then shot blasted. Calipers are Re-finished to ensure maximum life. New bushes & seals are fitted, bringing the caliper body back to standard. Tappets, boots and seals are installed using premium lubricant & is done according to original manufacturing specifications. After final inspection & testing, the Calipers are boxed, labelled & shipped.